Dr. Wong’s passion is individualized patient care on the level that the patient is most comfortable with, whether it is basic preventative care or comprehensive cosmetic rehabilitation. He is committed to providing the best dental care tailored to each individual. 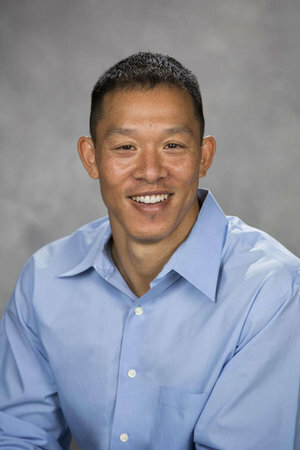 Dr. Wong graduated from the University of California at Davis with a B.S. in Exercise Science. He then attended New York University College of Dentistry where he met Dr. Barretto and graduated in 2004. After graduation, he performed his general practice residency at the University Medical Center in Fresno. After returning to the East Bay after residency he began practicing in Walnut Creek in 2007. Dr. Wong and Dr. Barretto have three young children. When not spending time with his family he enjoys focusing on fitness with interests in Olympic style weightlifting, bodyweight strength training, athletic performance, and Crossfit. He also loves sports including tennis and basketball. Dr. Barretto enjoys getting to know each patient individually and helping them get the dental care they desire. She always aims to provide high-quality dentistry by being informed with the latest advances in dental materials and technology. Dr. Barretto aspires to treat each patient like a family member and wants everyone to feel comfortable when they walk through the doors. Dr. Barretto graduated from the University of Virginia with a B.S. in Biology. From there she attended New York University College of Dentistry, where she met Dr. Wong and graduated in 2004. After graduation, she performed her general practice residency in Fresno, California at the University Medical Center. Since that time she has been practicing in the Bay Area, and in 2007 began practicing in Walnut Creek. Dr. Barretto and Dr. Wong have three young children which keeps her very busy. When she finds spare time she enjoys staying active with Crossfit classes and catching up on movies. She also loves to find “good eats” with Dr. Wong. Dr. Conway was born and raised in the Bay Area. She completed her Bachelors of Science degree in 3 years and has been in the dental field for many years. 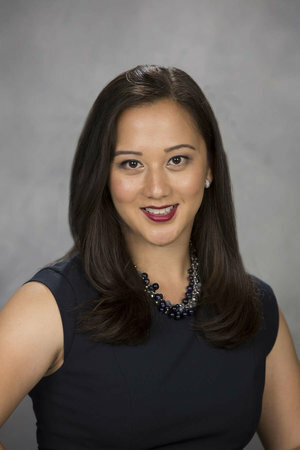 After deciding to become a dentist, she graduated from the University of the Pacific, Dugoni School of Dentistry with a Doctorate in Dental Surgery. She enjoys continuing her education through literature, hands-on courses, and attending dental conventions. She looks forward to meeting you and continuing your dental experience in a professional and caring manner. In her free time, she volunteers with programs that offer access to dental care, like Give Kids a Smile, to families who are without. She also enjoys activities like running, hiking, tennis, and spending time with her family and dogs.